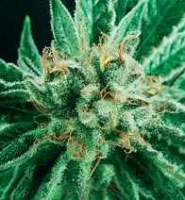 Produces lots of sweet resin with high levels of CBD, its development is very fast, can be harvested in 60 days from germination. 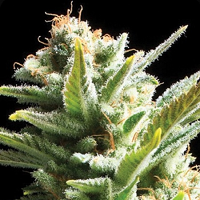 Auto Blue Diesel Feminized Marijuana Seeds by Advanced Seeds: Auto Biodiesel Mass x Auto Blueberry, two of the most recognized and genetic all time winning combined into a new autoflowering strain. 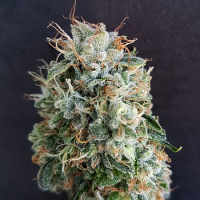 It is an extraordinary genetic on aroma and flavour, keeps the citrus scent of Auto Biodiesel Mass Genetics and the sweet taste of berries of Blueberry. 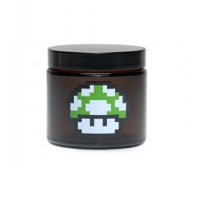 Produces lots of sweet resin with high levels of CBD, its development is very fast, can be harvested in 60 days from germination.